There are many healthy benefits from the consumption of lemons. They contain calcium, vitamin C, citric acid and magnesium that helps promote the immune system and fight infections. These are well-known facts about lemon but there is a lot more to know about this fruit. Lemon balm has a calming affect which can help remove nervousness, dizziness and fatigue. Inhaling lemon oil also assists with improving alertness. It can therefore be used as a natural room/air freshener to increase productivity at home and at work. Combining lemon with garlic and onion is a effective and proven way to fight against hypertension and high cholesterol. Simply add three crushed garlic gloves and one finely diced onion to a low fat milk and slow bring to a boil. Sieve the liquid and then add squeezed juice of three lemons. And then, sip throughout the day. Drinking lemon water protects the body from deficiencies in the immune system including the digestive system. By drinking a glass every morning helps maintain a healthy pH balance in the body. Lemons are proven antibacterial fruits with antiviral goodness that can help speed up the healing process if you are suffering from Canker sores. 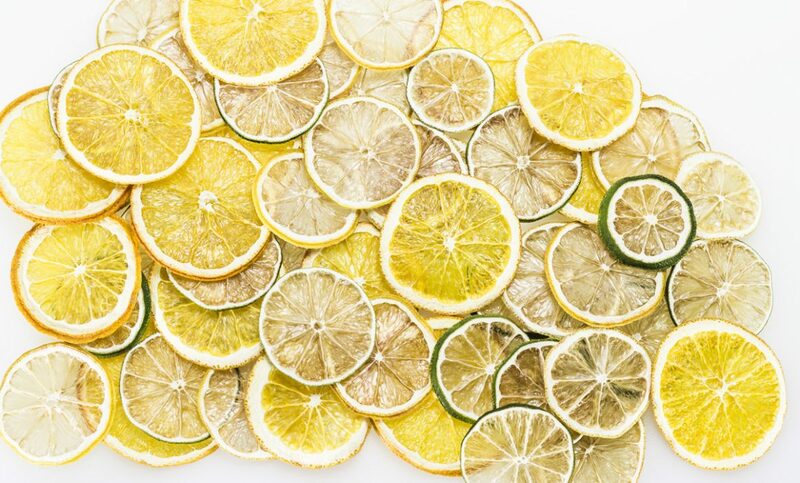 Squeeze a lemon into a glass of warm water and rinse your mouth with the solution just like you would with mouthwash. At Davin Foods fruit is available in any shape and size, we have a huge range of fruit salads available with various mixes and in various sizes prepackaged and by the kilo. For enquiries, please get in touch.